Christine Rigamer is a Senior Public Relations Specialist for Ochsner Health System. 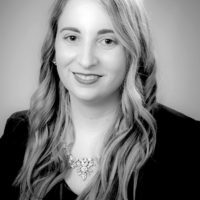 An accredited public relations professional (APR) with more than seven years experience, Christine has worked with clients across a variety of industries including business, hospitality and nonprofit. Originally from Texas, Christine considers herself an adopted New Orleanian.